Let Us Help You Be More Pain-Free. Call Today! Are you experiencing back pain or looking for non-surgical care options? We are more than just a chiropractic clinic, we believe that treatment and care should be individualized. Our experienced chiropractor, Dr. Brian Smith, is able to help patients not only feel relief from symptoms but correct the underlying problem and educate them in the process. By using a combination of equipment and skill, we can treat patients who are suffering from scoliosis, bulging and herniated discs. We take the time to evaluate your condition and develop a personalized treatment plan. If you are experiencing back pain or researching non-surgical alternative medicine techniques, don't wait to call ChiroPlus, Inc and schedule your consultation today! 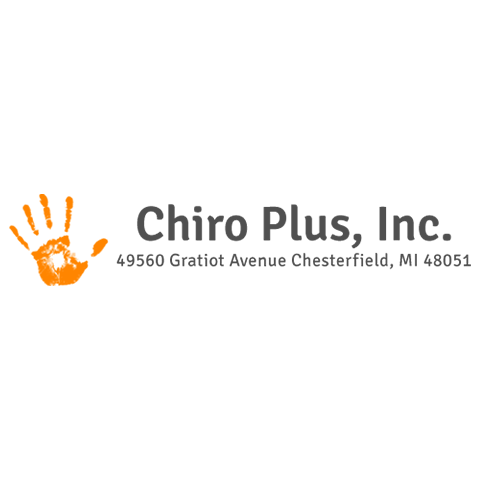 Currently there are no reviews for ' ChiroPlus, Inc '.